Those eager to experience Digimon Frontier for the first time, or perhaps majority of the Digimon TV Series franchise, will be disappointed to learn that due to a small production delay Manga Entertainment UK have delayed the releases until the 5th November 2018. Previously Digimon Frontier, which contains the entire fourth season of Digimon, as well as the Digimon Season 1 – 4 Collection, were scheduled for a 29th October 2018 release but due to delays both sets will now be released on the 5th November 2018. Due to unavoidable artwork delays, unfortunately Digimon Frontier & Digimon Season 1-4 Set will now be released on November 5. We apologise for any inconvenience. 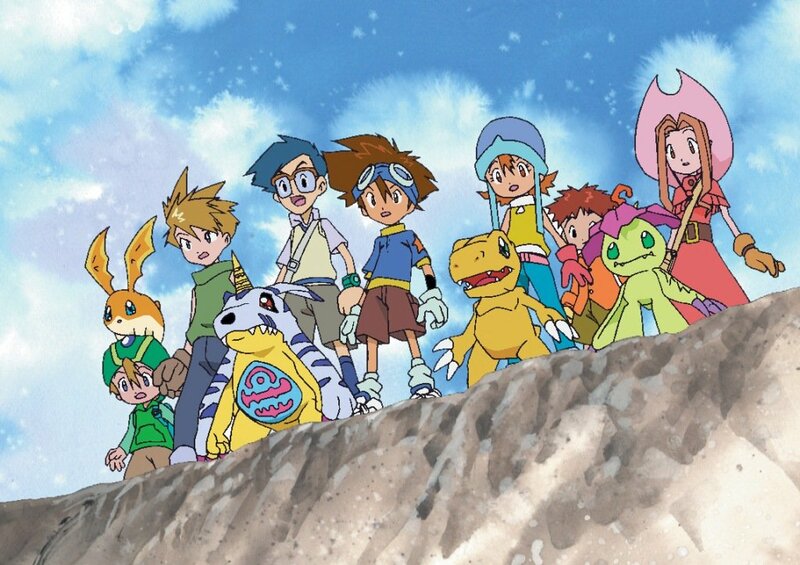 Listings at online retailers have already been updated; but as it stands Digimon Frontier and Digimon Season 1 – 4 Collection will be released in the UK on the 5th November 2018. Both sets will only feature English Dubbed versions of the series.